The Demic Atlas is now in suspension; although the project may recommence at a later time, we have largely exhausted the possibilities of the existing database. The various posts that constitute the atlas will, however, be collated and posted on this website as an on-line resource. 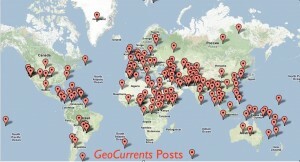 As quick glance at the GeoCurrents master map indicates, thus far the blog has ignored southern Africa. That oversight will now be addressed. For the next several weeks, posts will focus on current events of geographical significance in this region. We will begin in Botswana, exploring the intersection of economic development, wildlife conservation, and the standing of indigenous peoples. Subsequent posts will likely take on issues in other southern African countries. From the end of September until early December, posts will jump from one part of the world to another, focusing on issues of international significance. 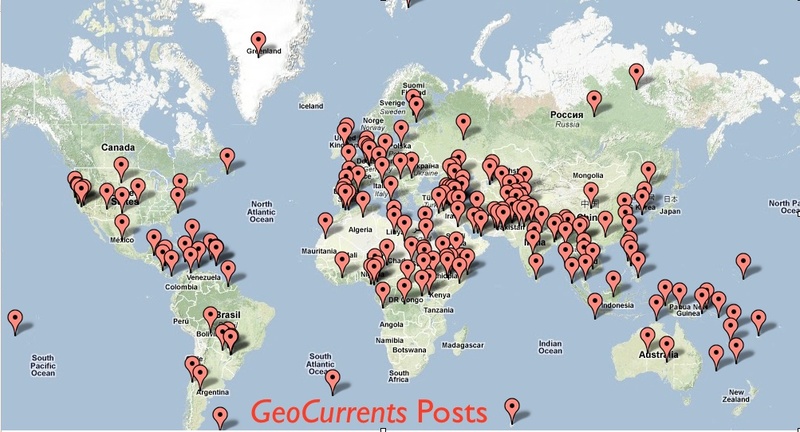 At that time, I will be teaching a seminar on the history and geography of current global events, and I will use GeoCurrents in part as a vehicle for the course. One of the primary readings for the seminar is the British newsweekly, The Economist. As a result, a number of posts will elaborate on stories found in that magazine. As always, comments and criticisms from readers are welcome.